Just give me a piece of your mind already! Everybody has that nice friend, that one who would not give you a piece of their mind if their life depended on it. Now, you may even be thinking, “Heck! I’m that nice friend!”—too nice to vocalize your opinion when the content is taboo or may upset someone. All you want to do is keep the peace, but really this pacifistic mentality is doing harm. While I think that avoiding awkward scenarios may be an inherent tendency in people, I also think that it is vital to consider how to comfortably navigate uncomfortable situations. 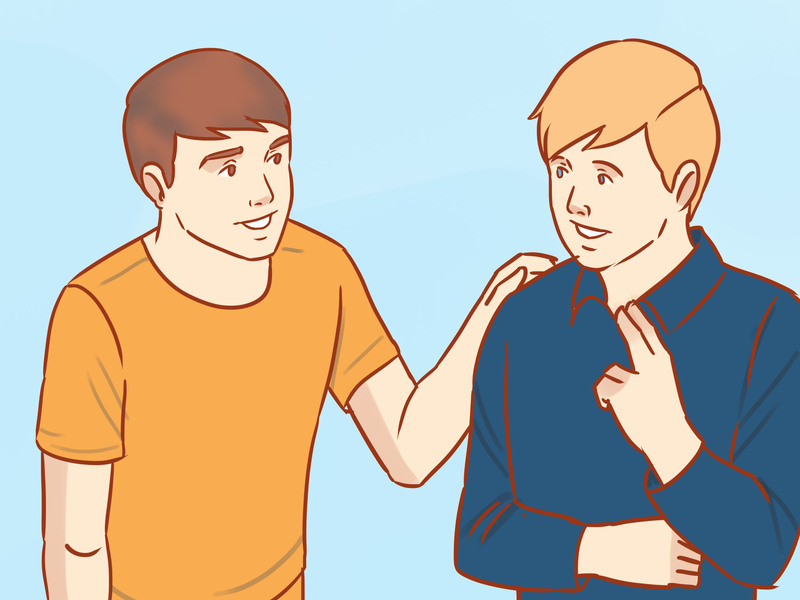 Avoiding confrontation and conforming to what you think your friends want to hear when they ask you for advice may be easiest in that moment. However, you likely did nothing more than reiterate what they have already heard before or just gave them the answer they were hoping for. This means that you gave them no new perspective or advice from your angle—which is probably why they came to you in the first place! You want to know what is great about a friend who always tells you the cold, hard truth instead of just what you want to hear? You know that you can always trust what they say. That means in all situations these are the friends who are going to tell you the truth. If they hate your new denim—they will tell you! If they think that you were acting like a jerk—they will tell you! If they’re able to inform you that they think that your baking tastes like modeling clay, you’ll know they are the friend who is not afraid of hurting your feelings because you already have heard hard truths from them before. The same is to be said about nonverbal communication. While many times your nonverbal communication will be in line with what you say out loud, this isn’t always the case. You want to be able to trust those smiles and nods of approval from your friends to be genuine, just as you want to trust their verbal words to be. In Western culture, I think society has bred us to avoid saying anything that could potentially offend someone. However, I think that this social norm of sugar-coating is more harmful than possibly offending someone because you do not like their denim, demeanor, or that their baking tastes like modeling clay!